More than 700 participants from over 30 different countries! 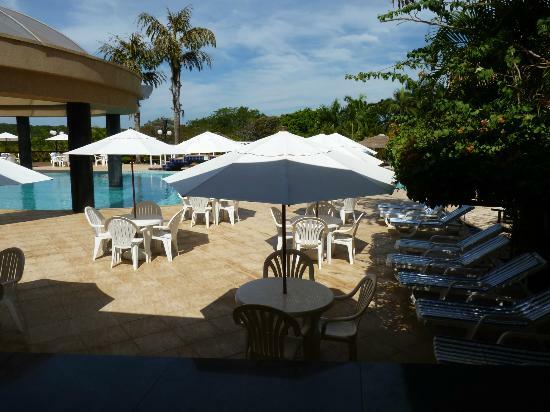 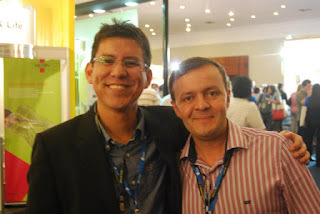 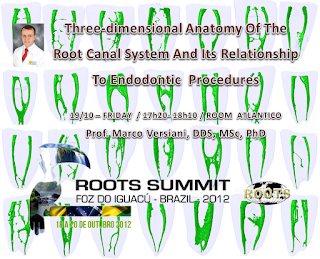 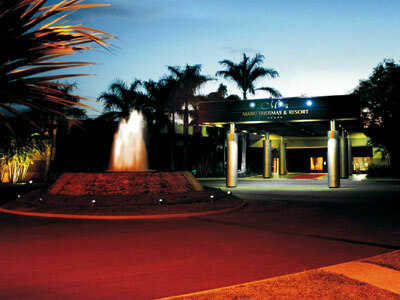 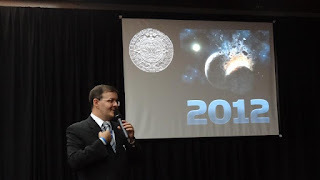 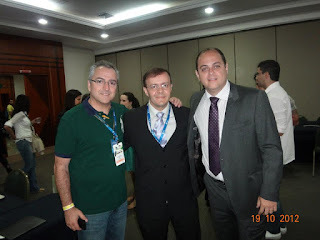 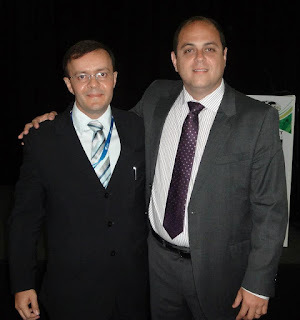 From 18th to 20th of October of 2012, Roots Summit (http://rootssummit2012.com/eng/index.php) will take place in Foz do Iguaçu, Brazil. 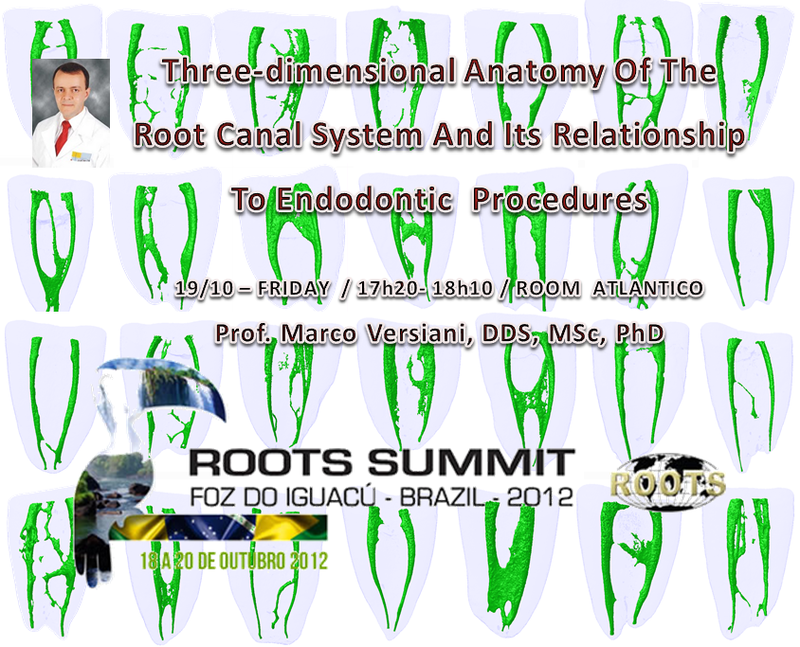 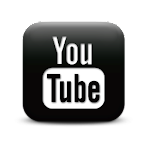 This is a very special event because it materializes the international virtual collaboration of the Roots forum in a country. 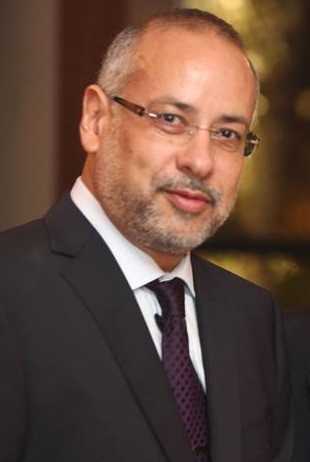 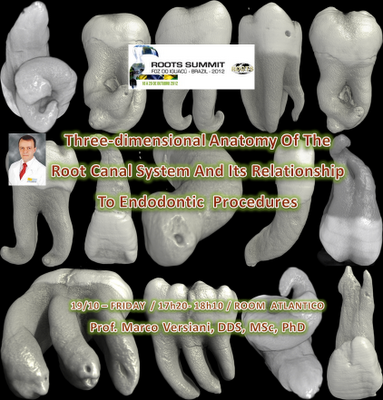 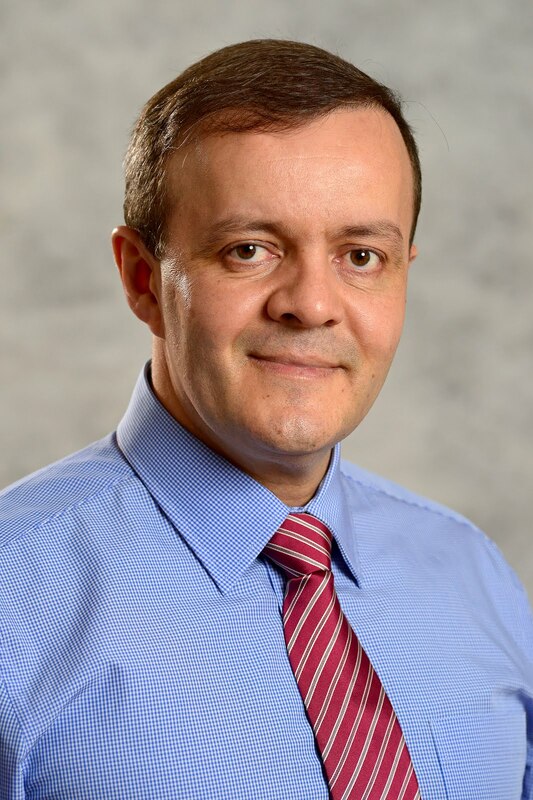 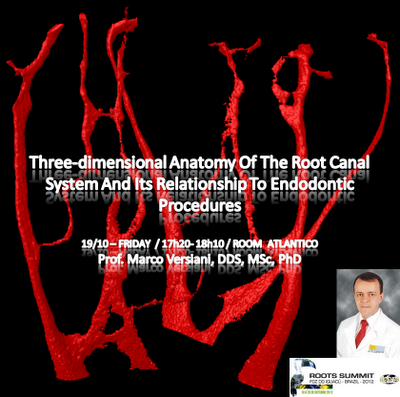 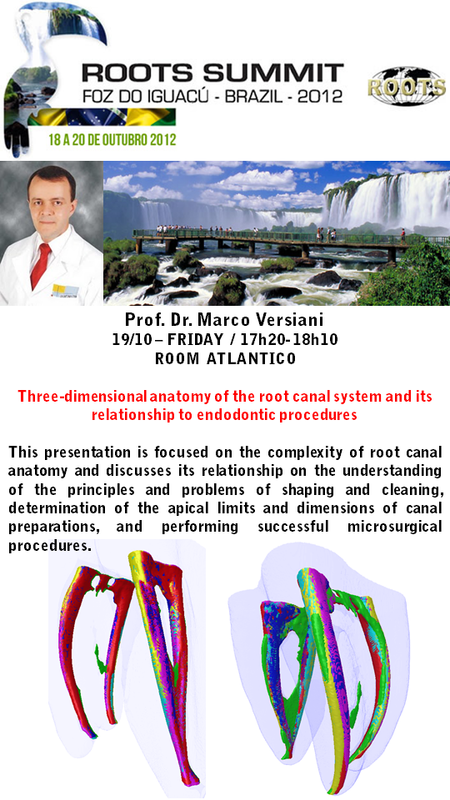 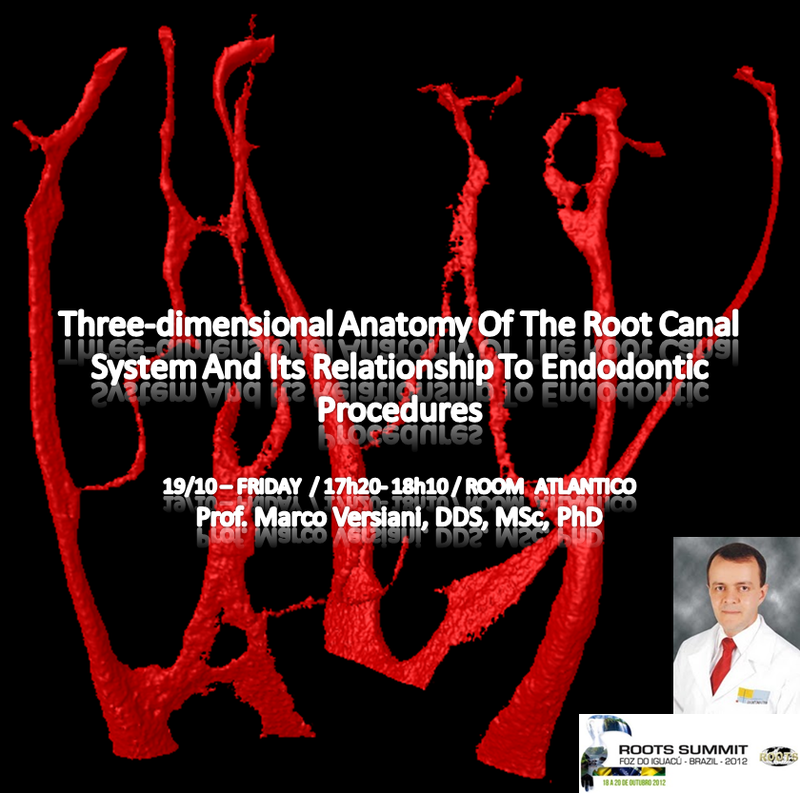 There will be more than 20 presentations and 20 workshops related to the endodontic field in 3 days. Do not miss the chance to see and hear noteworthy clinicians and researchers from all around the world. 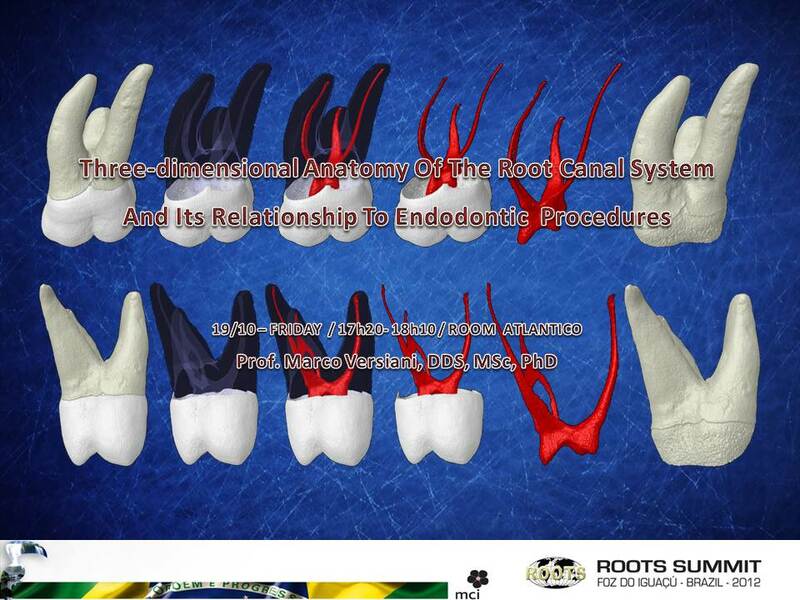 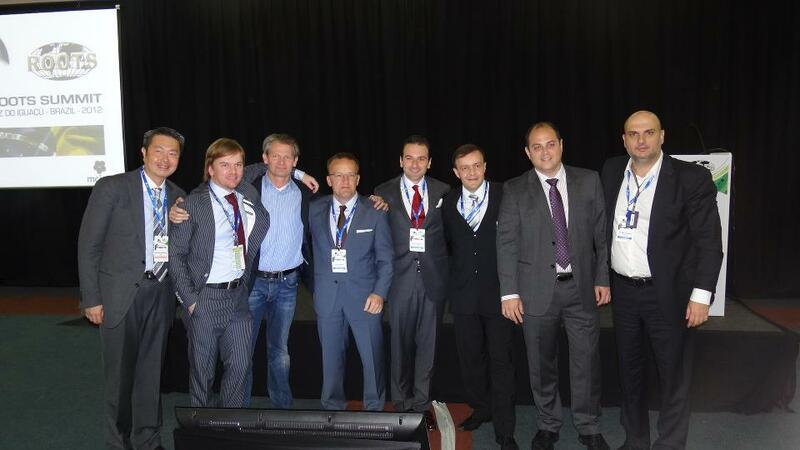 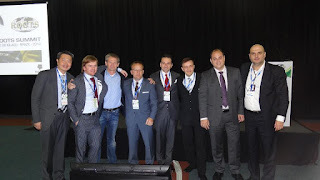 I may say that this will be one of the most important endodontic meetings that ever happen in South America. More than an opportunity to share knowledge and skills, this will be an opportunity to celebrate life! 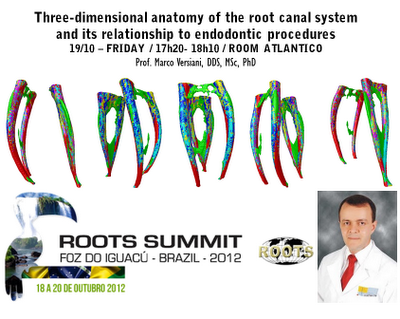 In this way, I would kindly invite you to meet me on Friday, from 17h20 to 18h10, at room Atlantico. 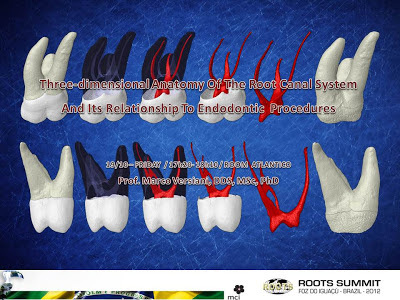 It will be an honor if I could see some of you in my lecture. 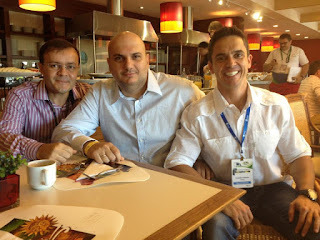 We are waiting for you in Brazil with our arms opened.